Mark Bittman author of Fish: The Complete Guide to Buying and Cooking Jasper White is the authority on New England food, but seafood especially, and Lobster at Home is simply the last word on the subject. 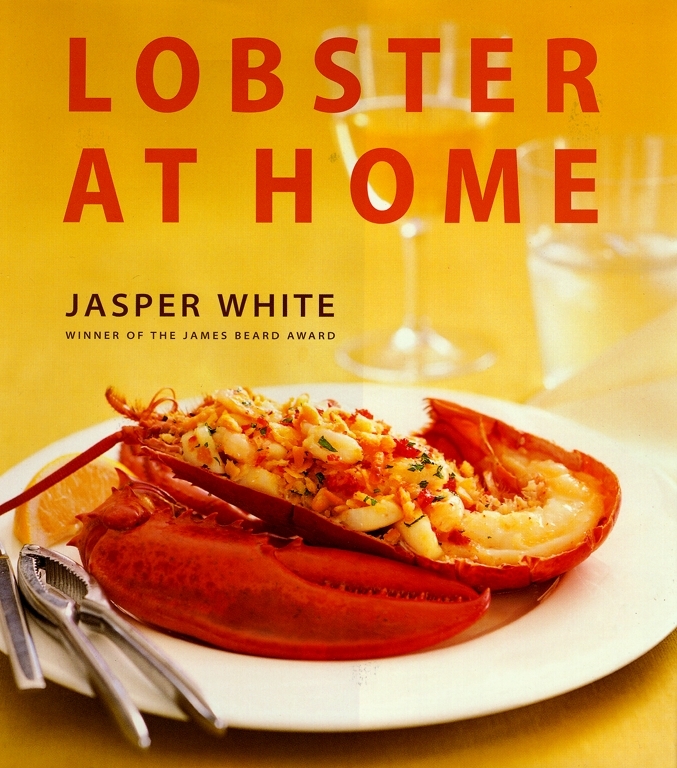 Its filled with precise information and fantastic recipes, which come not only from Jasper's kitchen but from his soul. 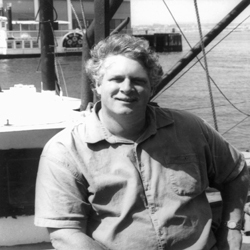 Jim Peterson author of Fish & Shellfish What a refreshing read! Mr. White's personable text and clear, savory-sounding recipes kept me up, stomach growling, to the wee hours. I was left wondering why I don't cook lobster more often. A must for the lobster lover. Lydia Shire chef-owner of Biba and Pignoli restaurants, Boston Short of driving to Boothbay Harbor, Maine, to eat the first lobster of the season on the decks of the Lobsterman's Co-op, grab hold of this book. Jasper has demystified this noble creature. Read about how the seasons affect the meat. And once you've done that, pour yourself a chilled glass of Amontillado as you slip down one of Jasper's Hot Tomalley Toasts while stirring a steaming pot of Sugar Pumpkin, Sweet Corn and Lobster Soup. John Willoughby and Chris Schlesinger coauthors of The Thrill of the Grill In New England, where lobster rules, Jasper White is the undisputed king of chefs. Here are excellent recipes, fascinating information and useful tips you can really count on, making for a delightful book that is sure to join the short list of cookbooks you actually use again and again. Mayor Thomas M. Menino city of Boston The historical significance of lobster to the great city of Boston, combined with the talent of Jasper White, is bound to be a recipe for success.